dslrBooth Photo Booth Pro 5.27.0213.1 Terbaru merupakan software camera DSLR Digital yang memiliki banyak fungsi antara lain dapat memicu camera untuk mengambil beberapa gambar sekaligus dan langsung dapat kita cetak, dapat mengedit gambar kita, dapat berbagi foto secara online dan masih banyak lagi fungsi dan kegunaan software Camera DSLR Digital ini. Jika kita sedang mencari software untuk menjalankan booth foto menggunakan kamera DSLR dan komputer, maka postingan ini sangat tepat. dslrBooth Photo Booth Software ini memungkinkan untuk kita membuat photo booth sendiri? 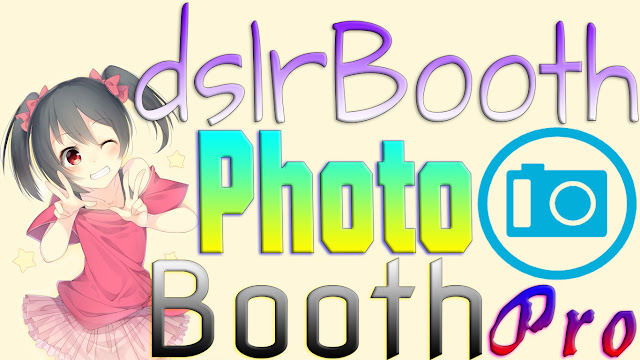 Dengan software dslBooth, memungkinkan kita bisa membuat bisnis photo booth menjadi nyata. dengan kita memiliki komputer, printer biasa untuk cetak foto dan kamera DSLR tentu nya, kita dapat membuat photo booth professional. ü Triggers camera to take several photos and creates a print. 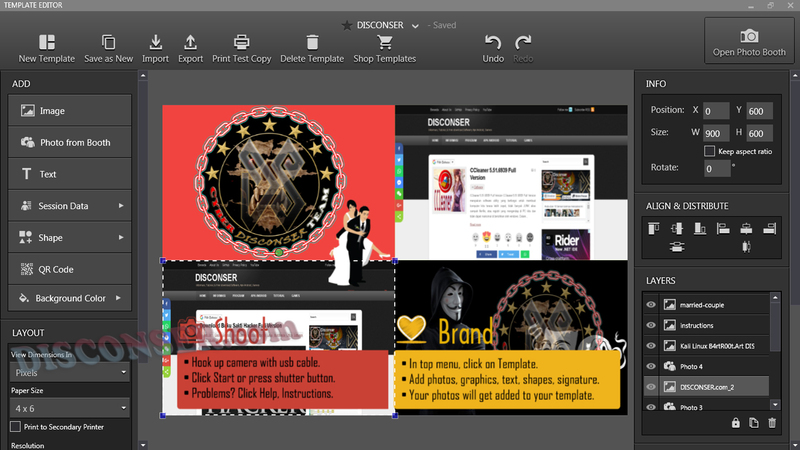 ü Complete control over look and feel of final print including your own graphics, logos, and text. Includes a powerful Template Editor in Windows Edition. ü Stores all pictures and prints. ü Works with all digital dslr cameras as long as your computer can see them. Sorry, no support for webcams as we’re sticklers for quality. ü Optimized for Touch Screens. ü Optional Classic Unattended Photobooth Mode: Click a button and have a countdown with camera automatically snapping up to 4 pictures. ü Plenty of layout options in Standard Edition. ü Share Online: You can share your pictures on facebook, twitter, and a few dozen other social media sites. ü Trigger from a button or a foot switch. ü Male, Female, and Customizable Audio Prompts (Windows only). ü Allow guests to add effects similar to instagram or add them automatically (Windows only). ü View on ipad: Guests can view their prints right away on an ipad using an eye-fi card. o 4×8, 5×7, 6×8, 8×10, and all other paper sizes. o Create custom layouts. 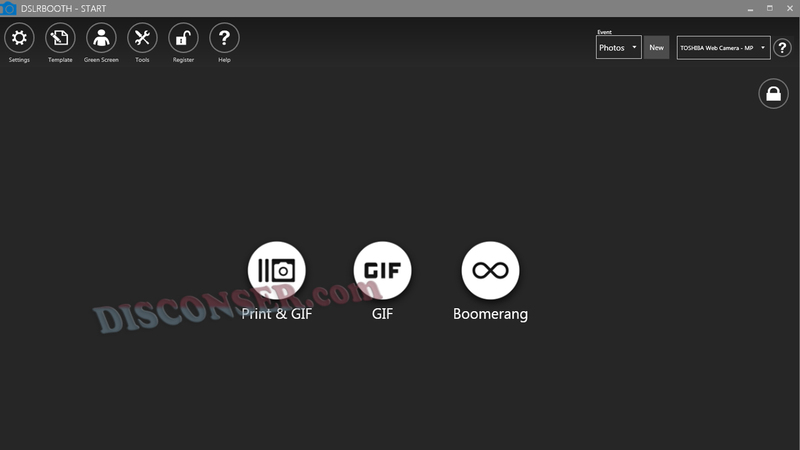 Add your photos, position them and rotate them anywhere you wish. o Green Screen (Chroma Keying) allowing the replacement of a green or blue background with a custom background. We’re using state of the art Green Screen technology and in our usual style have taken out all the complexity of doing green screen. The process is completely automated and effortless. o Live View which allows people to see a video of themselves before the camera takes a picture. This is supported by most recent dslr cameras. o Automatic uploads to Facebook Pages in real-time.